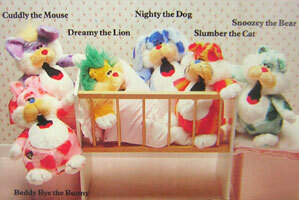 Iimages on this page found on eBay , with thanks to various sellers! 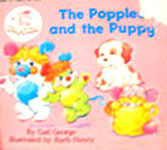 There were lots of story books produced, as well as annuals, comics and book/LP combinations. 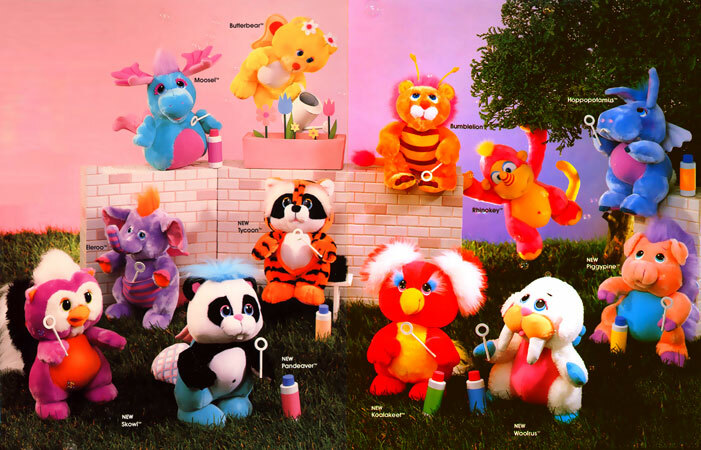 These are a few. 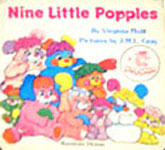 These books came with either a tape or LP. 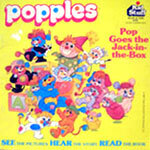 There were three annuals published, exclusive to the UK. 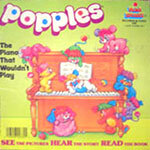 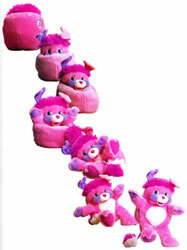 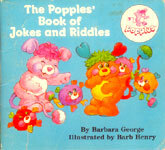 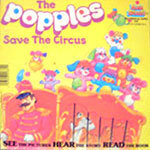 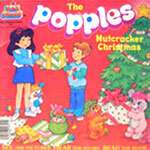 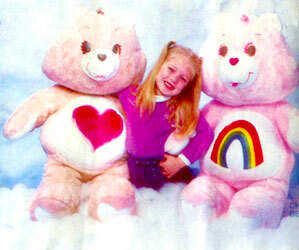 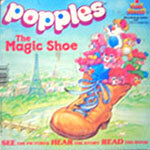 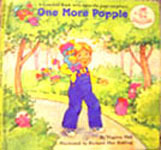 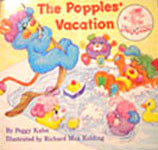 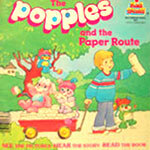 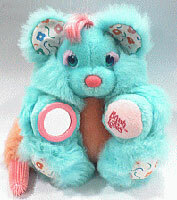 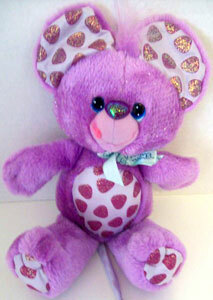 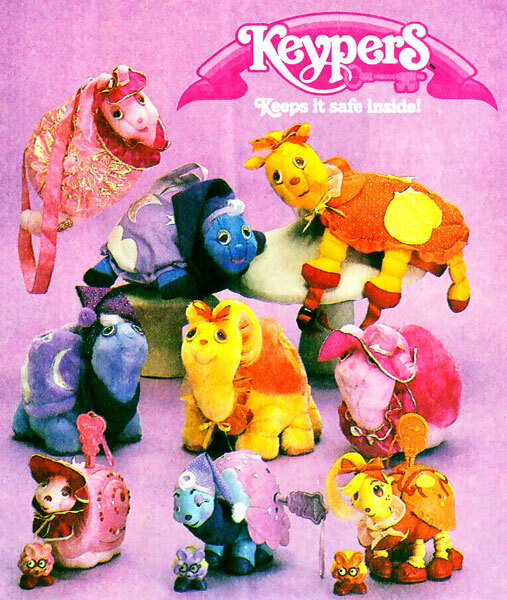 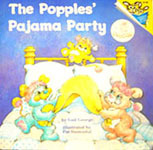 The Popples comic was released both in the USA and UK.